IN STOCK NOW 250118 BIG LOVELY QUALITY HARDCOVER Early Australian Automobile Design is packed full of hundreds of photos, many have never-before been published. 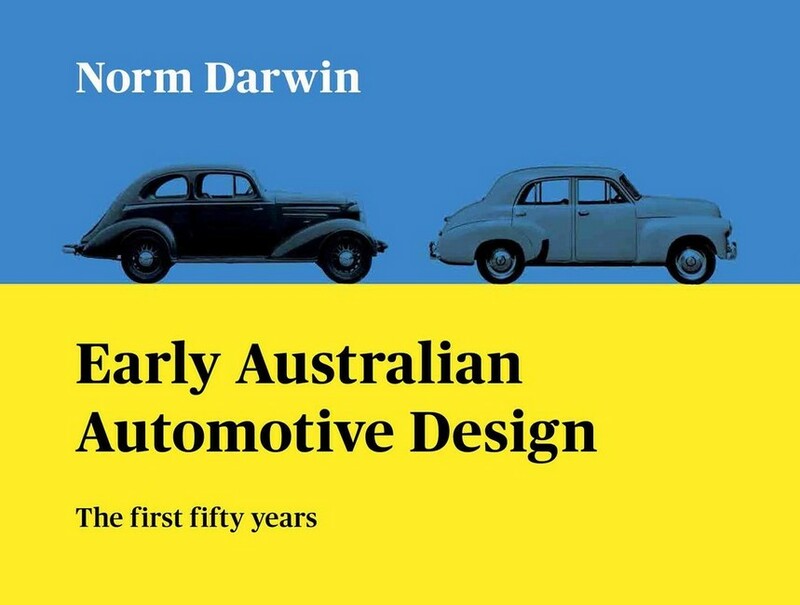 Includes details of designers, bodybuilding companies, Australian automobiles, drawings, sketches patents and illustrations. From renown author - Norm Darwin. 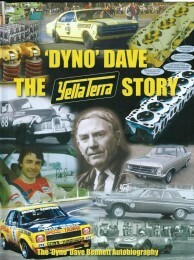 Covers: Early Australian Cars and Designers; Body Building Development and Design; Story of the Australian Cars Development; Development of the Coupe Utility; Development of the Australian Sloper Body; The Holden FX 48-215 Design and Development Australian Automobile Designer Biographies include: Lew Brant, Reg Hall, Alan Chamberlain, Harley Tarrant, Alf Payze, Henry Sutton, Herbert Thomson. Body Builders Company Histories include: Holden Body Builders, Ford (Aust), Richards, Flood, Smith & Waddington, Fred Hack, Melbourne Motor Body Works and many other smaller companies. Details of the Australian Cars 1895-1950 include: Holden, Tarrant, Thomson, Sutton, Australian 6, Summit, Eco, Roo, Wege, and many more previously unknown. Browse this and 1000s more Products on our BRAND NEW website via Browse link below. You may also want to test our NEW swift checkout process by clicking on Purchase link below. 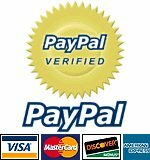 Otherwise click on IN CART button below to proceed with checkout.